Pathway Group is honoured to have been recognised as ‘Brand of the Year’ at the Pakistan Achievement Awards 2016. This is a celebration of the collective efforts from each of our team members and as I have said before its the people who make and are the brand. 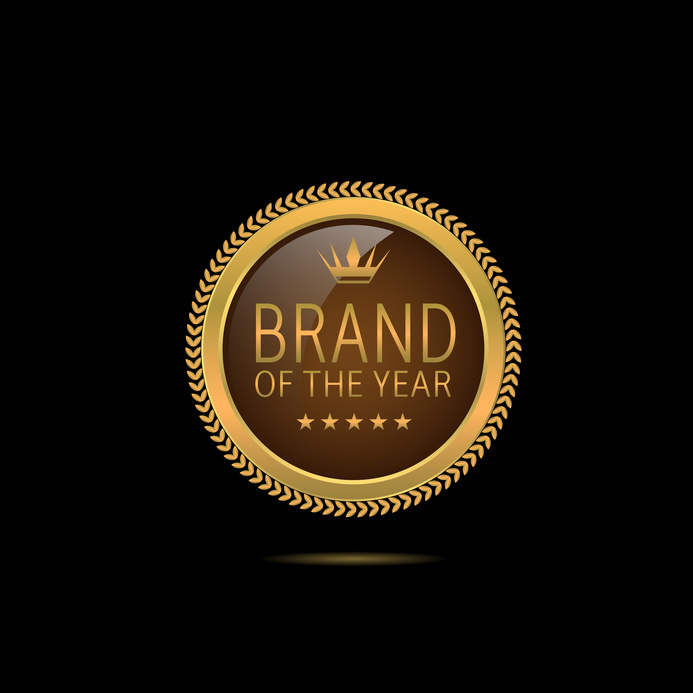 In addition in theapt words of author and keynote speaker Brian Solis: ‘We live in a time where brands are people, and people are brands’. 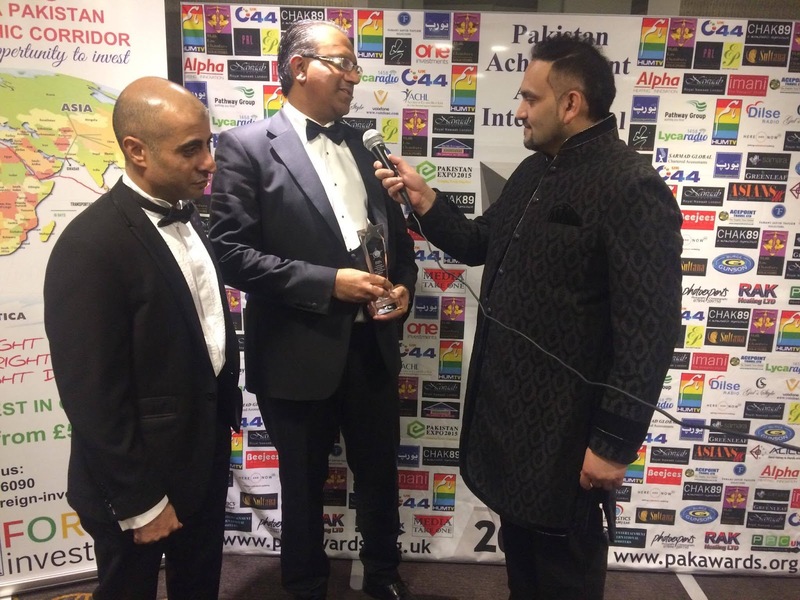 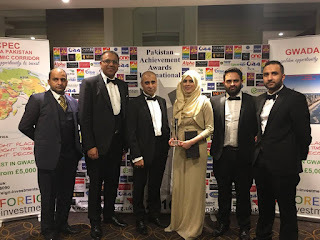 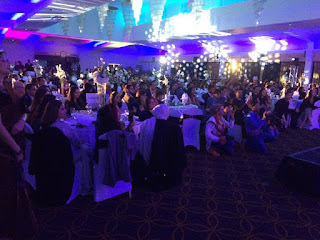 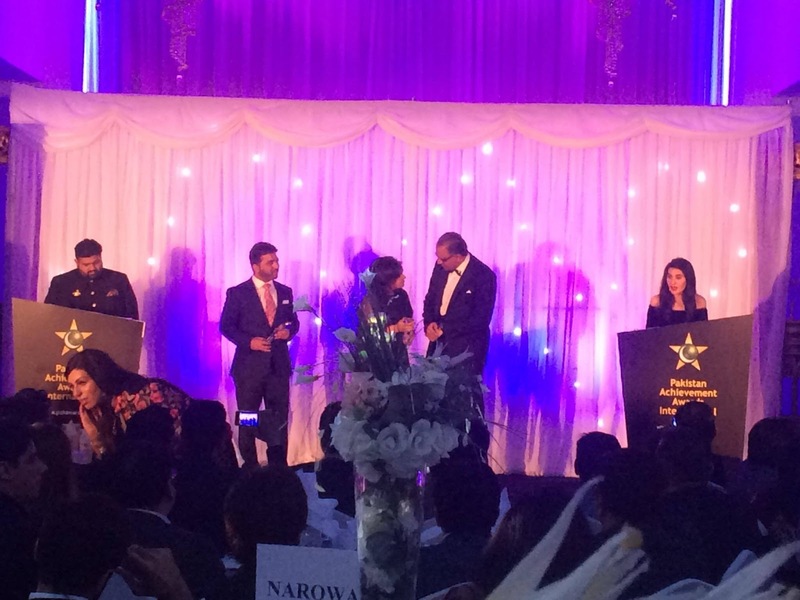 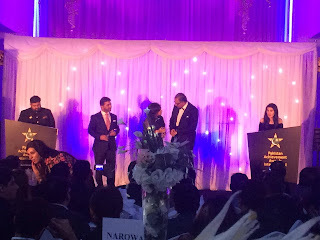 The Brand of the year was presented to myself on behalf of Pathway Group by Baroness Warsi with audience members from the Pakistani Business Community across the UK there on the night. A heartfelt thank you to the supporters of Pathway Group, and to those who share our aspirations. 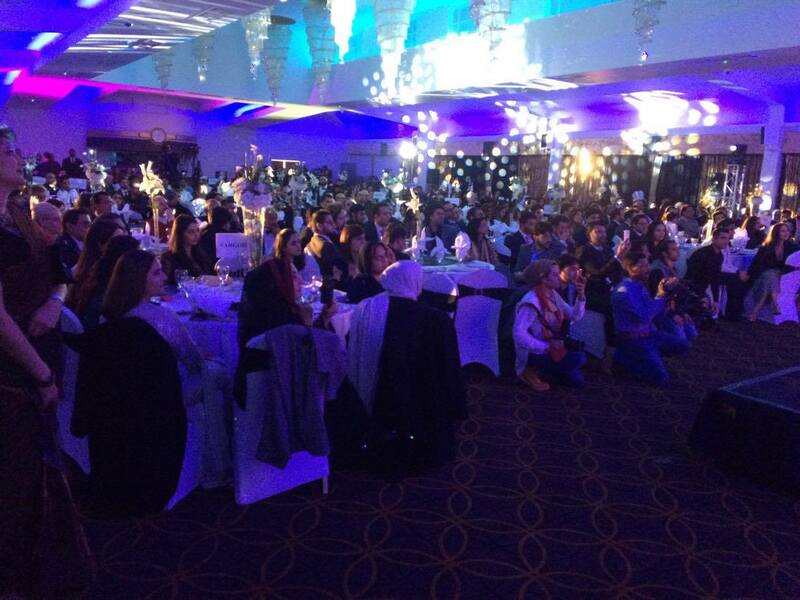 We approach the new year with our continued belief in recognising potential, encouraging teamwork, and of course, the celebrating the value of ‘people’.